###Games Galore! One of the activities is games galore. The kids are finishing up their last rotation before the celebration! See you soon parents! ###Lunch Today was cookout day! We ate fire roasted hot dogs, beans, pretzels, and of corse s'mores! ###Daily Director Greeting ###Last Breakfast! This morning we had an amazing last breakfast of breakfast pizza, grapes, cinnamon breadsticks, and juice! ! (/content/images/2015/07/thursday-friday-7.png) ###Daily Director Video ###Vesper Hill Tonight was commitment night! Jesus saves the day! 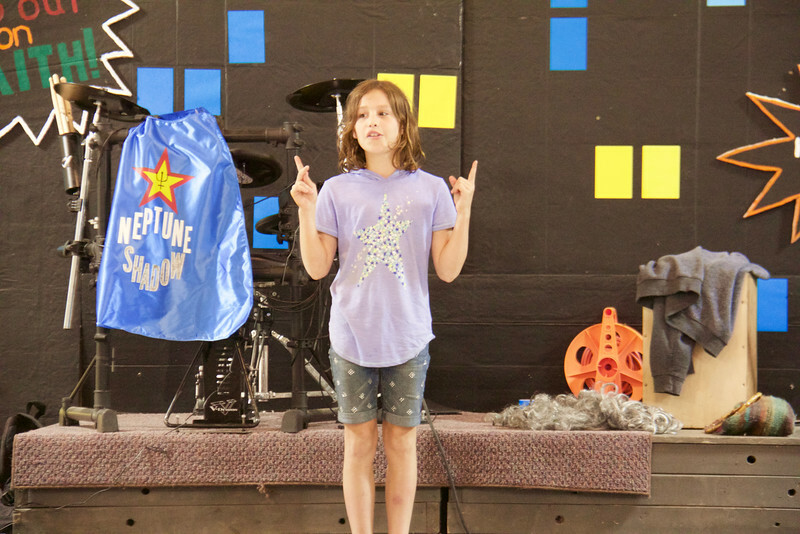 ###Talent Show The kids rocked at talent show! Check out some of the awesome pictures from their performances! ###Lunch! Sloppy joes,potato ships, and mandarin oranges! Yum Yum Yum! 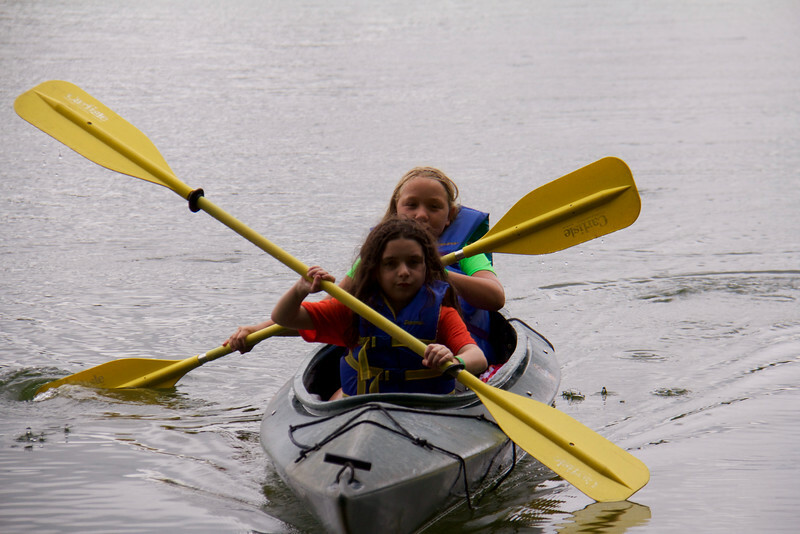 ###Hike and Paddle One of the activities today was hike and paddle! 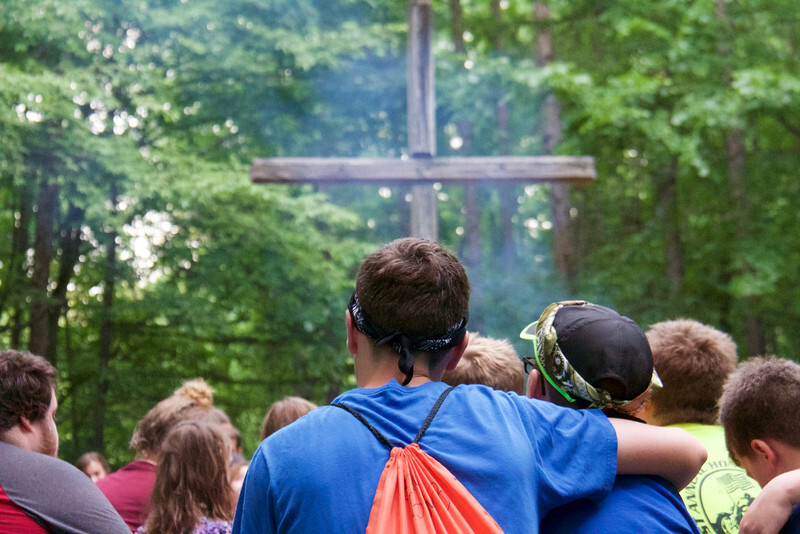 Make sure to check out more pictures in the camp photo gallery! ###Discovery Time Today at discovery time the kids learned that heroes save the day! They heard about the story of the good samaritan and how he saved the day. The story comes from [Luke 10: 25-37](https://www.biblegateway.com/passage/?search=Luke+10%3A25-37). Check it out! ###Breakfast! Today the kids had a great breakfast of biscuits and gravy, hash brown triangles, and juice! ! (/content/images/2015/07/wednesday-thursday-7.png) ###Vesper Hill The kids prayed together and for each other. They are learning to love and care for each other each and every day. ###Afternoon Rotations! The kids are having an awesome time at the afternoon rotations! 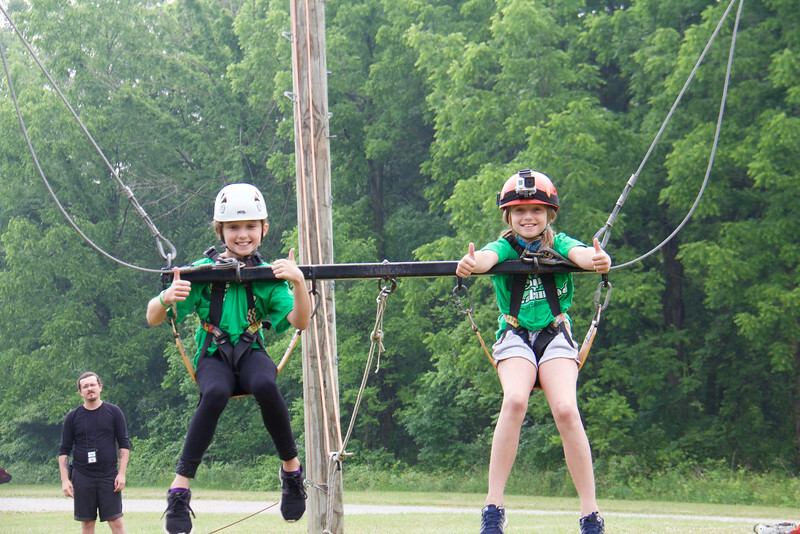 Check out the rest of the photos on the camp photo gallery! ###Lunch Time Today the kids had corn dogs, mac n cheese, and applesauce! Today at discovery time the kids talked about how heroes step out on faith! 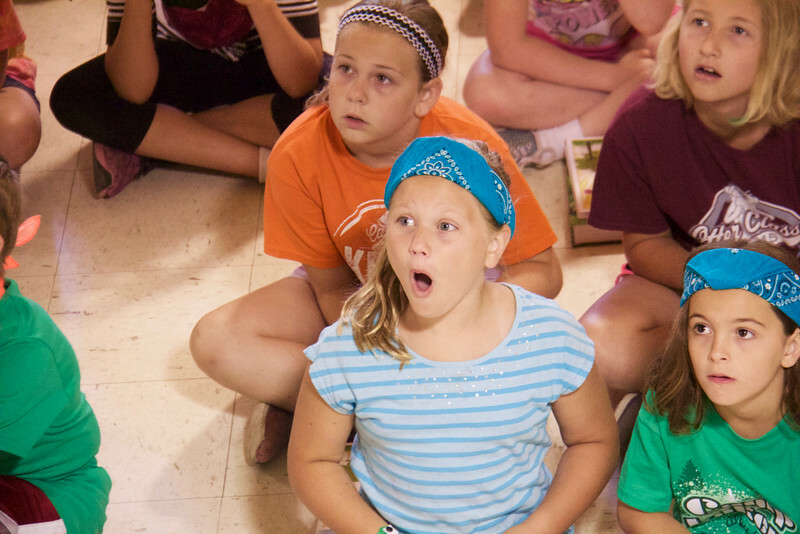 They are learning all kinds of cool stories from the bible this week! Today for breakfast we had a yummy breakfast of french toast sticks, sausage links, crispy potato cubes, and juice. Tonight at Vesper Hill the kids talked about how they have been a super hero through out the day and what it looks like to be a Christian. Tonights evening extravaganza was Treasure Hunt! 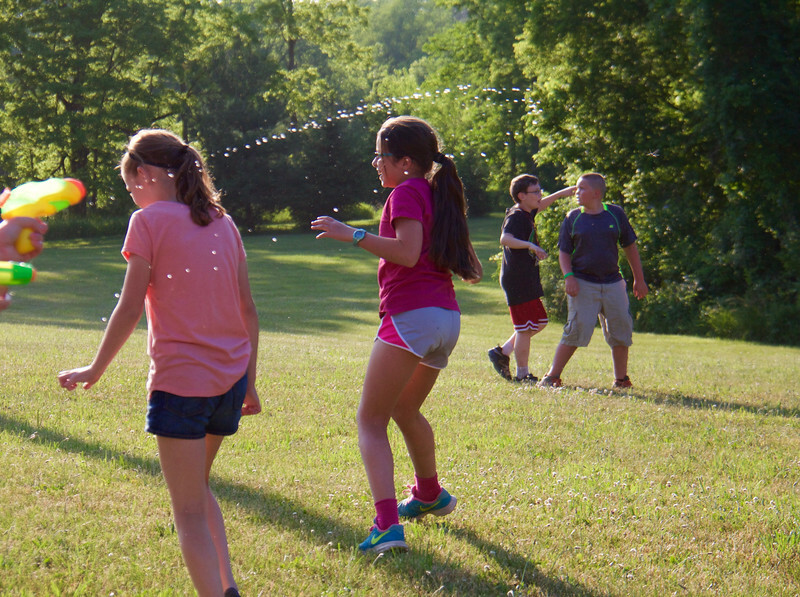 The kids hunted for easter eggs while the purple pirates, other wise known as the camp staff, chased them with water guns! 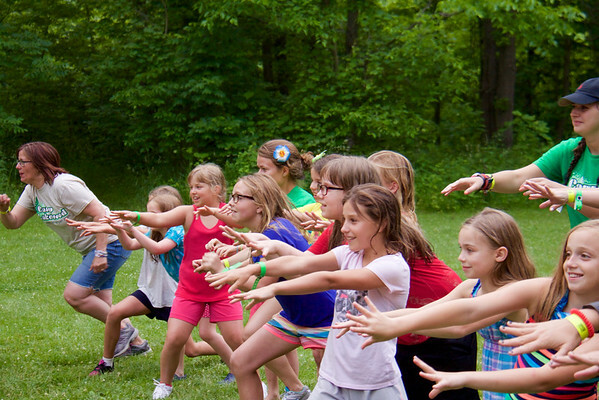 Make sure to check out the rest of the photos on the camp photo gallery. We are about to head to dinner! Tonight the menu is drum sticks, smiley fries, corn, and chocolate pudding! Today is Taco Tuesday! The kids loved it! Today at discovery time the kids had fun dancing and singing! They also learned that heroes take action! Here is one of the pictures from today. Make sure you check out the rest from the camp photo gallery! Today we had a grea breakfast of eggs, bacon, cheesy hashbrowns, and juice! Tonight the kids learned the bible verse from 1 Timothy 4:12. They also talked about how their lives are shaped by God and how he is in control. We are off to dinner! Tonight we are having lasagna, breadsticks, green beans, and yellow cake for dessert! One of the activities today was games galore. 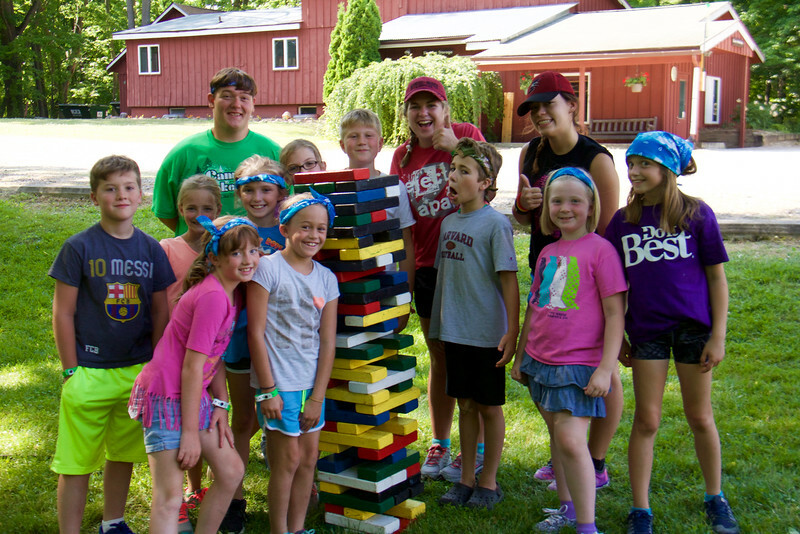 Some of the kids were playing jenga and the tower got taller than a lot of the campers! We had a yummy lunch of chicken sandwiches, tater tots, and pears! Now we are off to horizontal hour! Today the kids enjoyed a great breakfast of pancakes, sausage, fruit, and juice! Now they are finishing up discovery time and then they will head to their first morning rotation! Tonight at Vespers the kids learned how they can be super heroes! They learned the fruits of the spirit from Galatians 5:22-23 and how they can use those to be super heroes. Love, joy, peace, patience, kindness, goodness, faithfulness, gentleness, and self-control! We had a lot of fun playing some games tonight! 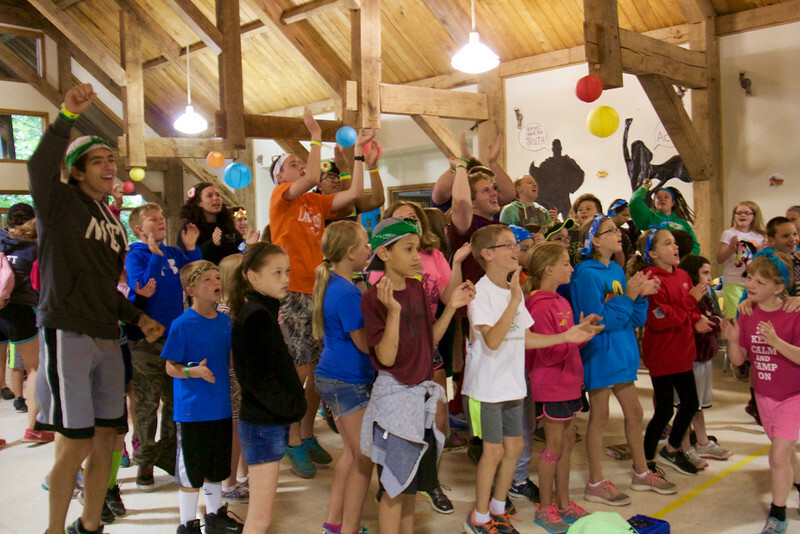 Make sure to check out the camp photo gallery! Just click the button bellow! We had a yummy first dinner tonight of hamburgers, french fries, applesauce, and salad.